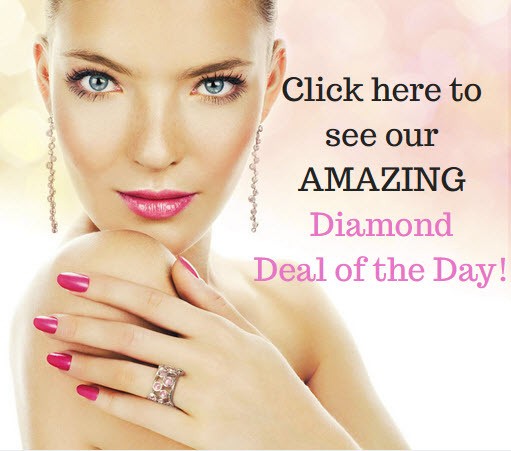 As diamond enthusiasts, collectors, and investors, it's only natural you want to know that you're getting exactly what you paid for. It's therefore a smart choice to always request for and verify the authentication of your diamond’s GIA certificate upon purchase. 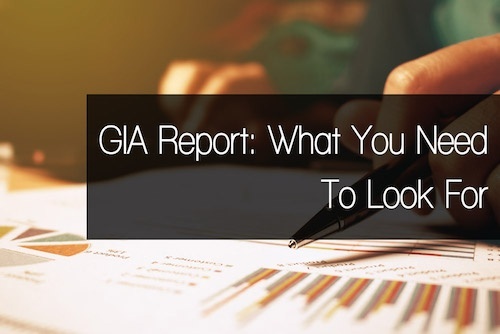 Although rare, there have been instances when the GIA will issue a report that will include a very distinct term, a term that is not seen on general official reports for colored diamonds. The term we are referring to is “blocked stone.” Have you ever seen this on one of your reports? Have you ever wondered what this might actually mean? Let’s dig in together and find out.